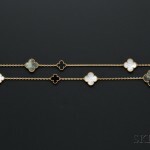 Gold jewelry | Skinner Inc.
Find a unique, thoughtful gift for a person you love and experience the thrill of buying at auction! 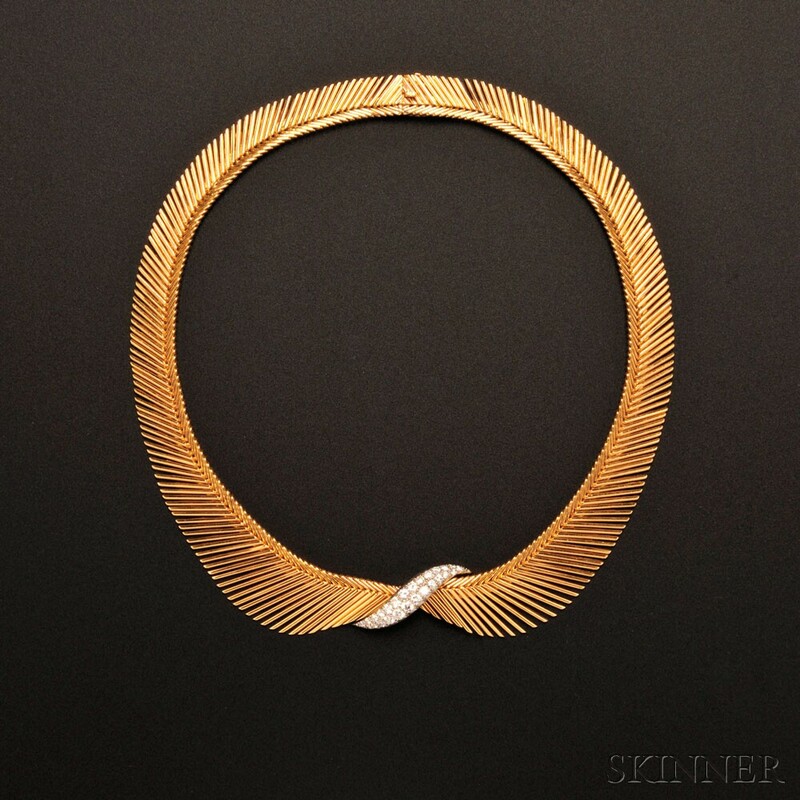 Whether you’re shopping for your wife, husband, mom, dad, or a good friend, the Skinner Fine Jewelry auction on December 10, 2013 offers a plethora of beautiful and stylish choices. Here are a few of our favorite picks. BOSTON, Mass. – September 5, 2013 – Skinner, Inc. will host an auction of Fine Jewelry in its Boston gallery on Tuesday, September 10th. The sale will feature over 600 lots of antique and period jewelry, as well as contemporary jewelry by famous makers including Tiffany, Cartier, Buccellati, and Van Cleef & Arpels. 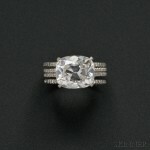 Skinner Auction to Feature Rare Jewels by Marcus & Co.
BOSTON, Mass. – May 31, 2013 – Skinner, Inc. will host an auction of Fine Jewelry in its Boston gallery on Tuesday, June 11, 2013. The sale will feature over 500 lots of antique and period jewelry, as well as contemporary jewelry by famous makers including Tiffany, Van Cleef & Arpels, and Cartier. 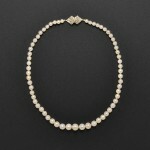 Skinner is pleased to be offering a fine collection of Marcus & Co. jewelry acquired from a Maine estate. 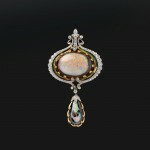 Art Nouveau Opal, Diamond, and Enamel Brooch, Marcus & Co.
Why Buy Gold Jewelry at Auction? With the price of gold so high, designers today are finding that they have to be exceedingly creative with their designs. They can no longer rely on selling a pair of plain gold earrings–the price to manufacture them is simply too high. Therefore, many designers are incorporating less expensive metals into their works such as silver, brass and steel, and using gold as an accent instead of the main focus. 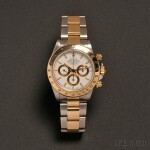 It is not as easy as it once was to buy new gold jewelry.